Season closing tournament in Estonia! We are delighted to invite you back to Tallinn, Estonia! The event will be hosted at the new Tondiraba Ice Hall. Superb ice conditions and a wonderful atmosphere are guaranteed! Practice ice for special prices is available for all participants before and after the event. > No games on Sunday! 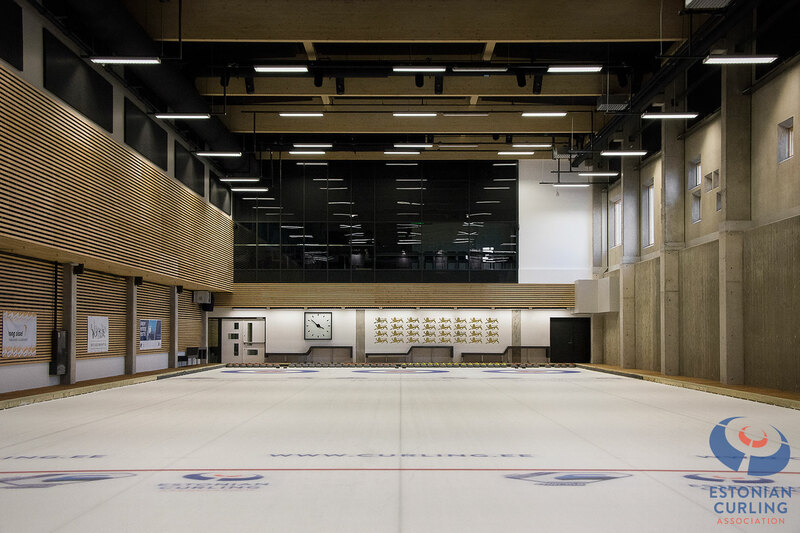 The place, where the tournament will be held is a new and contemporary Tondiraba Ice Hall. This building hosts a 5840-seater main arena, 2 full-size hockey rinks, and 3 stationary curling sheets. 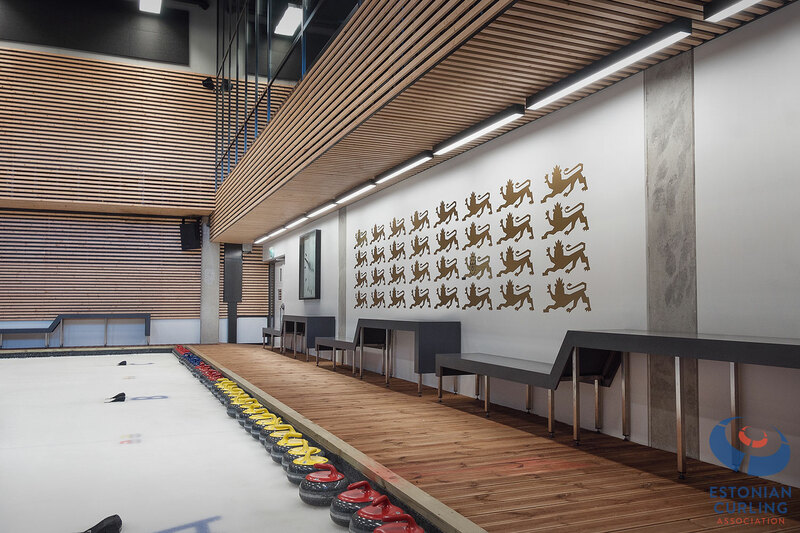 The same venue also hosted the World Junior Curling Championships 2015 and lots of other championships in different sports. 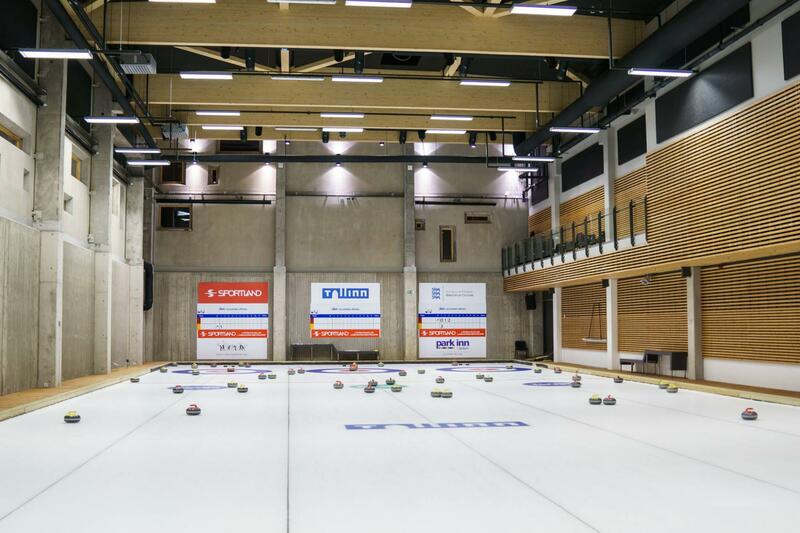 Tondiraba venue hosted the European Curling Championships in November, 2018!